Solar power | Watts Up With That? January 12, 2019 in Renewable energy. 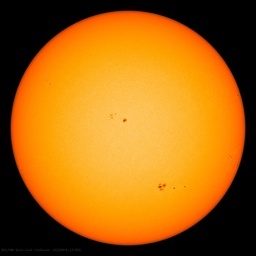 January 10, 2019 in solar power. December 8, 2018 in Government idiocy, solar power. July 31, 2017 in Climate News Roundup. July 19, 2017 in Fun_stuff. December 10, 2016 in Climate News, solar power. February 13, 2014 in Green tech, Solar. July 29, 2013 in Green tech, Newsbytes. January 14, 2013 in Energy, Solar.